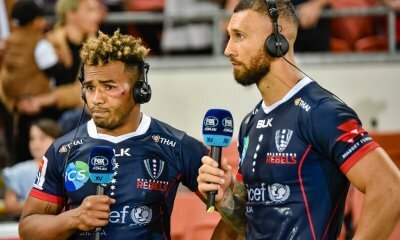 Matt and Jamie are back for another week to get you over the game line on all the hottest topics in Australian rugby, including the Wallabies loss to Wales, their win over Italy, their upcoming match against England, Ireland‘s victory over the All Blacks, and more. This week, they were joined by JB from The Eggchasers Podcast to dissect all the latest from the Spring Tour. 4. Were the Wallabies any better against Italy? 5. Is the Toomua – Foley – Beale combo worth persisting with? Great pod again guys, cheers. But one thing I would disagree on is this consensus that Australia has the cattle. I see a first 15 more than half of whom have a major deficiency in one or more of the basic technical or physical skill sets which are required to play their position. Think about how many players we have that are a defensive liability, whose hands fail under pressure or can’t take a high ball under contest, are positionally unsound, inconsistent kicking out of hand or from the tee, suspect in the set piece, penalised from poor decision making, or are too small or otherwise unable to bend the line with ball in hand. I didn’t see any of those deficiencies between Ireland or New Zealand. I didn’t see any X factor players or novelty backline maneuvers either. I saw two teams executing basic skills, at speed, with a high level of consistency and accuracy. Now Cheike needs to take a lot of the blame because we are directionless. But there is only so much good coaching and tactics can cover for a group of players that don’t have a solid technical level across the board. Top teams will find a way to exploit that no matter what you do. 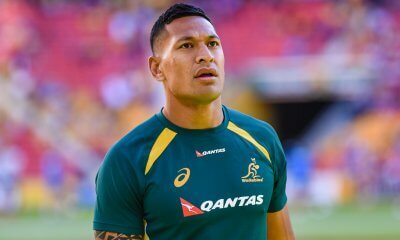 Hey Matt, Folau was injured during the world cup (I think it was an ankle) and he played very poorly as a result of his injury (I cannot remember if he scored any tries vs tier 1 teams there). Beale came off the bench most of the World Cup. I’m not convinced the axis has really worked since the 2014 super rugby season. Think Jamie is right about our lack of a line-busting 12. We should play Samu Kerevi there. Foley, Beale and Folau carved it up for the Tahs this year with the team 3rd highest try scorers in comp with 74 behind the Saders and Lions who scored 77 each. Still I agree with you. 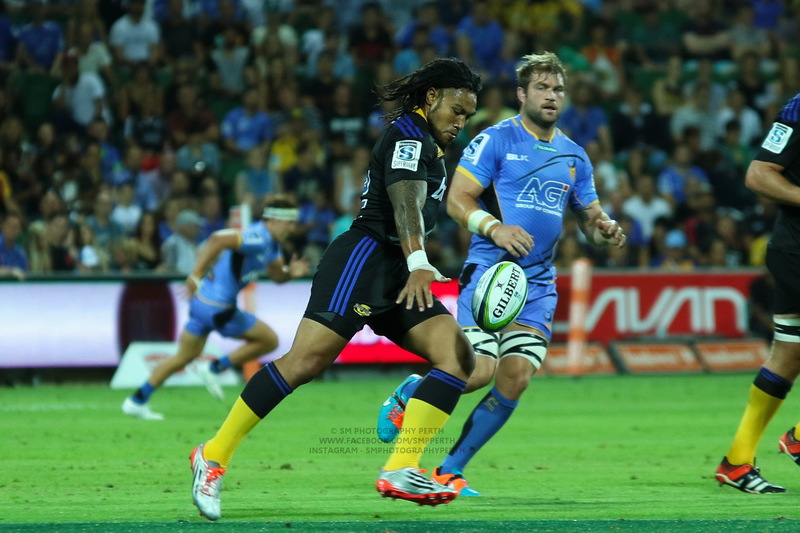 Test matches are a step up from Super Rugby and you have to adjust accordingly. 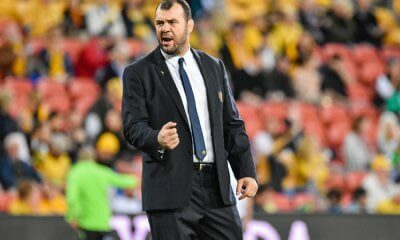 Defence is that much better guys like Beale at 12 only work with a consistently dominant forward pack which is something no team really has right now, let alone the Wallabies. Would like to see Toomua or Kerevi given a decent shot there. Especially as if TK is fit he is a lock at 13. One thing on AAC. A lot of people are deriding his inclusion in the team and there is merit in some of the points being raised. Most notably, the fact we need to include a 34 year old, playing overseas into the set up. But based on Matt’s comments on what Larkham said about no one having a rugby brain I think his inclusion is vital. 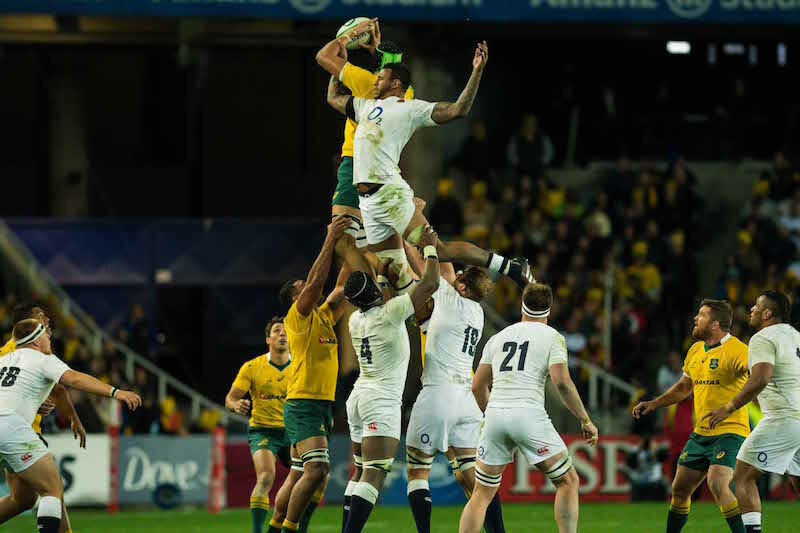 When we talk about leadership and we look at the Wallabies I see a few in the pack and Genia. Outside 9 there is literally nothing. There is experience but I don’t see any of those players as leaders who can lead and perform under pressure. Hence, AAC could be very useful in that space. Matt’s comments about Larkham’s thoughts on the lack of rugby brains in the side was probably the most interesting and insightful part of the pod. It explains a lot and to your point a reason why someone like AAC is so handy in this side which is devoid of nous. Yes we have players like Poey and Hoops who lead from the front with inspiring physical displays but you need an on field general and we don’t have one. I don’t know how you can train this stuff. I would think experience over time allows you to read the game better etc but clearly not! There has been comments before about the backline being very quiet and I think this makes sense now. There isn’t anyone call the shots. Genia has to work to hard getting to the breakdown and in cover defense to be in a position to organise the line. You’d need 10/12/13 for that I’d think. Would be interested to know if Toomua has the required nous. Plenty of experience and comes across as a relatively cerebral bloke. I was critical of AAC and still think that it is a sign of failure that we have to call him back, much like The Inner Sanctum and Gits in 2015. However, AAC was the best Wallaby back last week and I apologise for my criticism. A good discussion with some interesting points. Thank you.